MALEDETTI TOSCANI USA wants you to be completely happy with your purchase. If for any reason you are not satisfied, please return the item to us within 14 days of purchase in its original condition for an exchange or credit of the purchase price paid with the original invoice. MALEDETTI TOSCANI USA merchandise may be returned by mail or in person to the Vero Beach, FL Boutique. All merchandise must be in new and unused condition. We are available Monday-Saturday from 10AM-5PM Eastern excluding holidays. MALEDETTI TOSCANI USA will accept merchandise in its original condition for an exchange or credit of the purchase price when accompanied by the original invoice. Merchandise must be returned within 14 days from the date of delivery by mail or to the Vero Beach, FL Boutique. Please note that shipping costs will not be subject to refund. Merchandise that has been worn, used, altered or damaged will not be accepted for exchange or credit. These items also include any product that has been customized including belts. MALEDETTI TOSCANI USA reserves the right to refuse the return of any merchandise that does not meet the above return requirements at MALEDETTI TOSCANI USA’s sole discretion. We recommend shipping returned merchandise with a tracking number. Please be sure to request adequate insurance to cover the shipment. MALEDETTI TOSCANI USA will not assume responsibility for reimbursement or compensation in the event that return packages are lost, stolen, mishandled, or damaged. Complete the Return Form enclosed with your order and make sure to include the form in the return package. Returns and exchanges will be processed within 10-14 business days of receipt by MALEDETTI TOSCANI USA and will be acknowledged by your registered email address. If you ordered by credit card, we will credit your account within 14 business days. This will show on your next statement, depending on the issuing bank and/or billing cycle. If you have requested an exchange, your account will be charged for the new item and credited for the return. If you paid with a Gift Card we will mail you a Gift Card. If a credit card was used in combination with a Gift Card, the entire merchandise amount will be refunded in a Gift Card. Gift Cards cannot be returned or exchanged for cash or credit. MALEDETTI TOSCANI products are crafted with the highest quality materials, design and workmanship. All MALEDETTI TOSCANI products are made in Italy. “Made in Italy” is an integral part of the essence of MALEDETTI TOSCANI. It is a cultural approach, a know-how that took generations to build, and a genuine mission that has allowed MALEDETTI TOSCANI to be a successful family owned business since 1848. 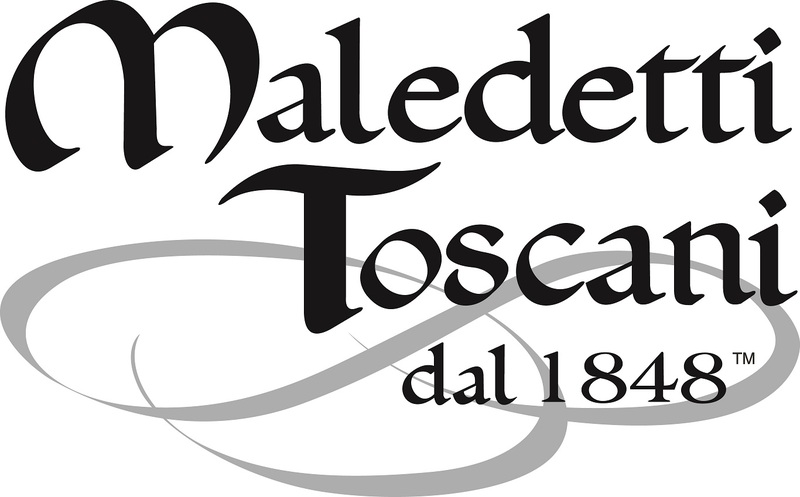 Authentic MALEDETTI TOSCANI products are exclusively sold through a network of directly operated MALEDETTI TOSCANI Boutiques around the world, a small number of authorized franchisees. Please enclose a detailed repair request, your contact information, and original sales slip. We recommend that you package the item securely and ship it via insured mail. Please allow 4-6 weeks for a repair assessment. All assessments are conducted in Italy. Detailed repair information and repair charge estimate will be sent to you once the assessment has been completed. MALEDETTI TOSCANI USA reserves the right to modify its exchange and return policy.